Fitness tracker fiends, its time to say goodbye to the UP24, and hello to the UP2 and UP4. In an announcement to the American media today, Jawbone announced that yes, despite the delays in the release of the UP3, Jawbone seems to be doing what they can to revive their product line with two consecutive releases. Both are revamped versions of the familiar Jawbone style, but with interesting new features to watch. Here are the newest members to the Jawbone Family. Despite the UP3 having already gone through a long period of pre-orders, the new product released by Jawbone isn’t being named in the order it came out. This could be confusing for many, especially with the UP3 just beginning its shipping process. But the reincarnation of the UP24 that fans have been anticipating is finally out — with an attractive price-cut and redesign. With the exit of the UP24, the slip-on design inspired by Lance Amstrong’s “Live Strong” campaign is making way for a much more practical and relevant metal clasp similar to that of the UP3. The UP2 is currently priced at USD$99, making it Jawbone’s cheapest fitness band to date (excluding the Move, which can be attached to a wristband if necessary). It definitely has more features than the Move, but doesn’t have the power that the UP3 has. “Smart Coach” monitors exercise trends and pushes you to increase step counts, exercise more, or sleep more. 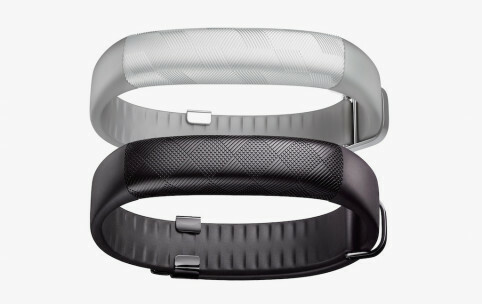 Though the UP3 will only be available globally at the end of the year, the UP2 is already available on Jawbone.com and Amazon from today, so you can begin shipping it over already. You can buy stuff with it. 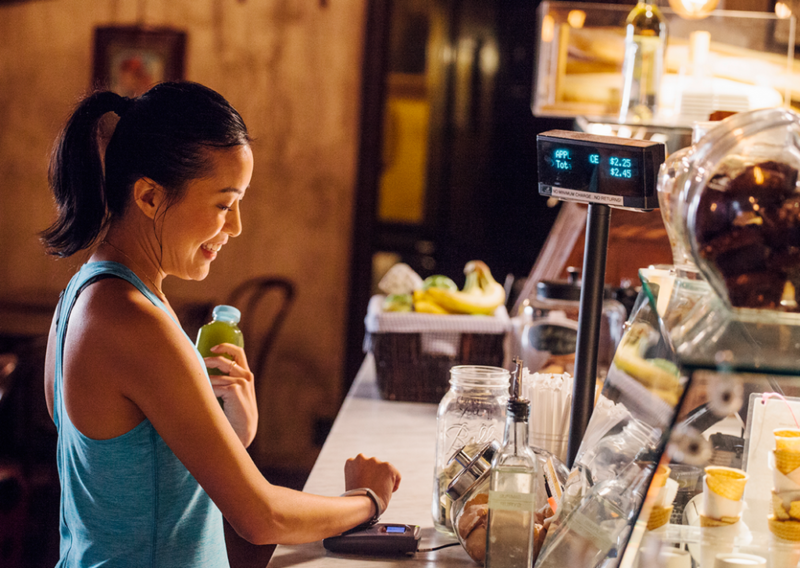 Jawbone has entered an exclusive partnership with American Express to let the UP4 act like your AmEx card. Just tap it on any NFC card reader, and payment is done! You don’t need your phone to pay with your UP4 — its authorisation token is in the band itself. The biggest problem with this is probably that NFC payment with the UP4 won’t be available outside of the US just yet, which basically means that there will be no difference between the UP4 and UP3 for us residing outside America. It also works only if you have an American Express card, which can be really annoying. Bioimpedance sensors to record data about your body, like your heart rate, hydration levels, and more. Track REM sleep, on top of the “deep sleep” and “light sleep” that most Jawbone products already meausre. There isn’t a specific launch date as of yet, but it should be out “this summer”, whatever that means.